Donald Trump is struggling to find Inauguration attendees, but the Women’s March is a different story. On January 21st, over one million people across the country and world will march to promote the message that human rights are women’s rights and women’s rights are human rights — something famously said by Hillary Clinton in 1995. 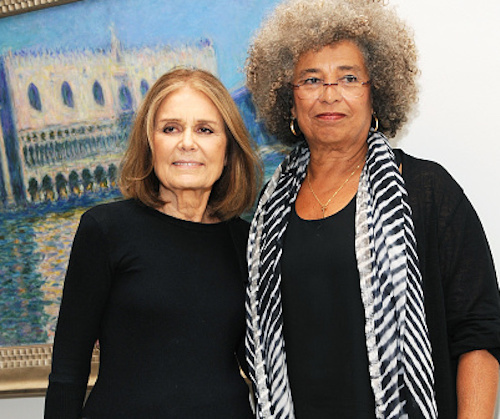 And, based on the list of amazing people who will speak at the Women’s March in D.C., we’ll leave the action with some inspiring advice about how to be effective activists for the rest of our lives. 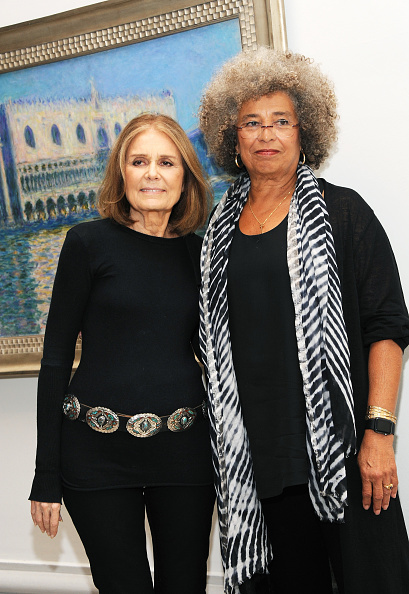 Feminist icons Gloria Steinem and Angela Davis, who will both serve as honorary co-chairs of the Women’s March, have spent their entire adult lives advocating for political and social change. They’ll undoubtedly have some words of wisdom that will inspire us to stay involved and keep fighting the good fight. Author and transgender rights activist Janet Mock helped create the march’s progressive policy platform, and she’ll likely speak to the importance of intersectional feminism. 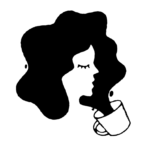 It’s been a key issue in feminism for many years, and the Women’s March is bringing the conversation to the forefront. Four members of Mothers of the Movement (Sybrina Fulton, Lucia McBath, Maria Hamilton, Gwen Carr), who lost their children to police actions and racially-motivated gun violence, will speak at the march. They spoke at the Democratic National Convention in July, and their words will undoubtedly be some of the most painful and important ones we hear at the Women’s March. 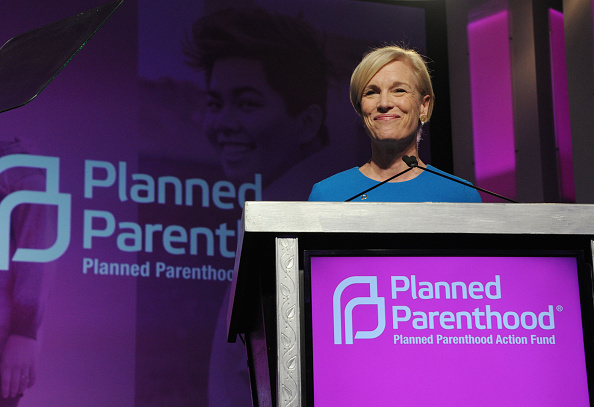 Planned Parenthood president Cecile Richards has vowed that the organization’s doors will remain open despite the efforts of Paul Ryan and the GOP, and she’ll speak as well. The march has an impressive group of activists lined up, including Ilyasah Shabazz, Amanda Nguyen, George Gresham, Melissa Mays, and Sister Ieasha Prime. The Honorable Muriel Bowser, mayor of Washington, D.C., will also speak, along with filmmaker Michael Moore and actresses America Ferrera and Ashley Judd. For a complete list of the amazing speakers, click here.